Jenn Shead was born and raised outside of Baltimore, Maryland. She grew up training at Spotlight Studio of Dance under the direction of Wyndee McGovern. As a dancer, Jenn won numerous regional and national awards through competitions, as well as receiving the Maryland Distinguished Scholar Award for the Arts. 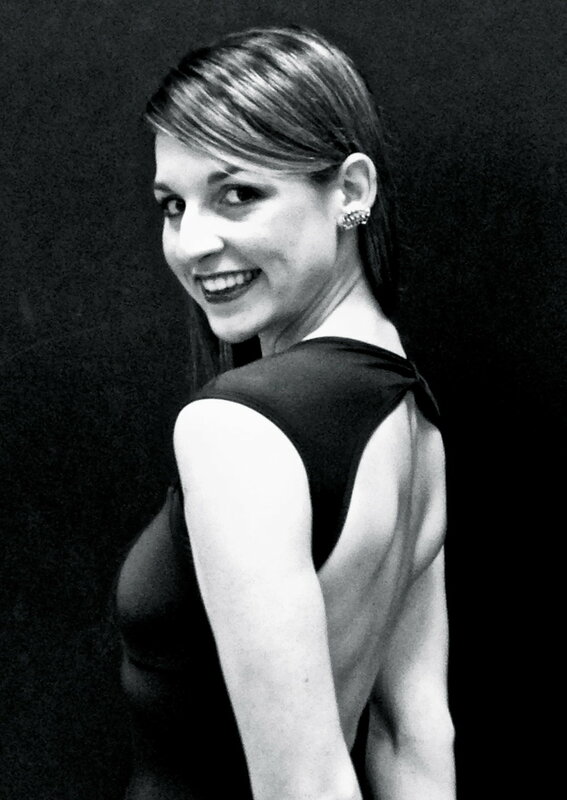 Jenn was an original member of “JazzFuzion”, performing at the Jazz Dance World Congress in 2002. She went on to the University of Arizona, where she graduated in 2009 with a dual focus in dance and communication. She has also performed in “Nothing Like A Dame” on Broadway in 2004 and with the Oasis Dance Ensemble at the Capezio A.C.E. Awards in 2010. Jenn’s choreography has been recognized both regionally and nationally. In 2011 and 2012, her choreography was selected to perform in the Maryland State Dance Showcase. Jenn is a current member of Dance Educator’s of America. She loves to travel and train children of all ages!